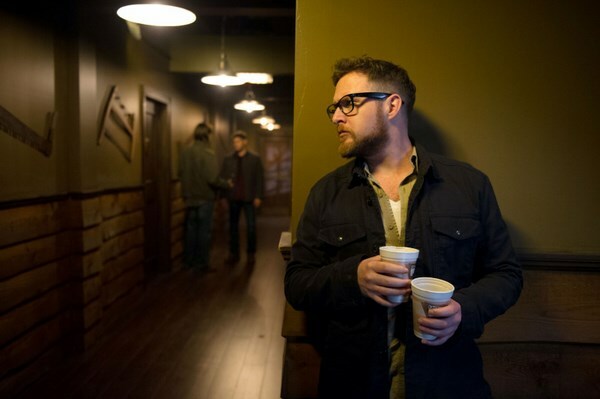 Supernatural sneak peek: The Ghostfacers are back, baby! Sam and Dean are looking for a distraction and find it in the form of a new case that reunites them with their old buddies, the Ghostfacers. When last we saw the Winchester brothers, they had come to a very uncomfortable impasse. Sam and Dean’s usual banter, which took place in a pseudo yoga retreat, was marred by the coldness that lay underneath it all. 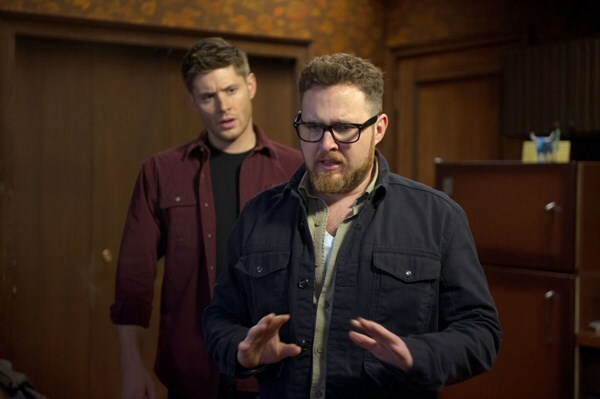 At the end of the episode, Sam gave Dean a piece of his mind and laid all the blame for everything that had gone wrong in their lives recently (including the death of one of their dear friends) right at his older brother’s feet. It was a moment that had some fans wondering if their relationship was too broken to fix. There is some hope in the newest photos released by The CW for an episode that is set to air on Tuesday, March 4. Titled “#THINMAN,” it will mark the return of fan favorites the Ghostfacers and may, hopefully, bring some much needed lightness to the currently dark mood of the show. 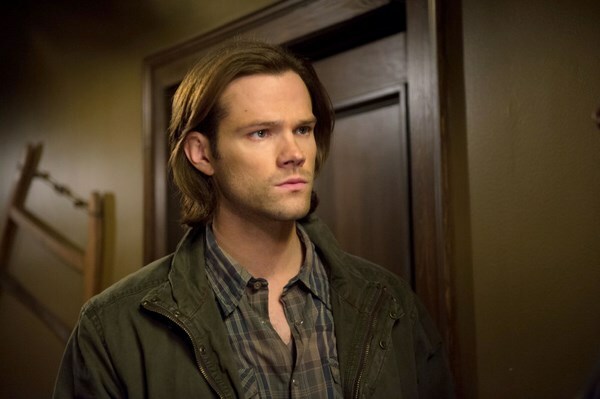 Sam is looking decidedly dour. Does that mean that things have gotten worse between the brothers? Dean is at the computer again, which must mean it’s time for research. Is it just us or are the Ghostfacers looking exceptionally good these days? Hello Ed and Harry! 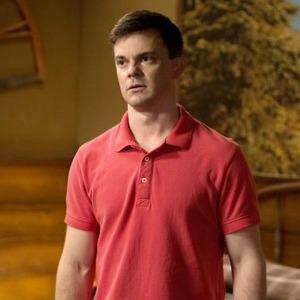 Why is Ed hiding from the Winchesters? That doesn’t bode well. Ed appears to have been caught by Dean. The Winchesters and the Ghostfacers have a chat.